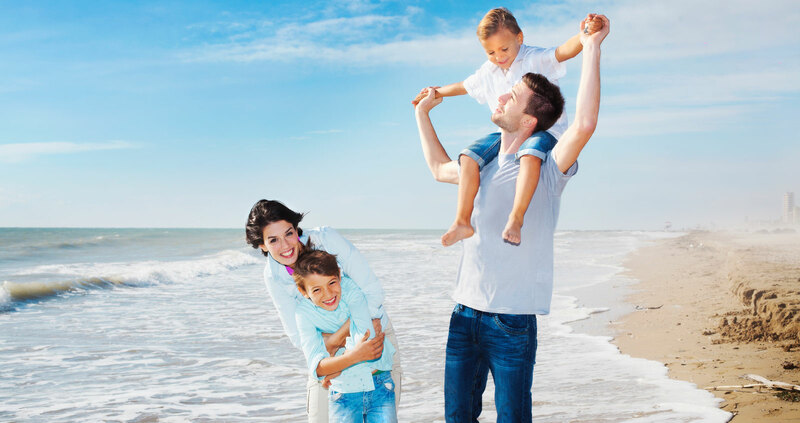 Southside Mortgages – Take a Holiday! Southside Mortgages / Uncategorised / Take a Holiday! ”Thank you for paying for my holiday. Many years ago, you had dreams. Dreams of settling down in the perfect home with your family and enjoying life. Dreams of entertaining your friends with dinner parties on Saturday nights, and barbeques on Sunday afternoons. Dreams of snuggling up and watching TV with your hubby. Dreams of taking a nice long holiday with the family, exploring new sights and experiencing new cultures. Somehow you’re stuck with the nightmare of never ending debts and bills. It’s the same story every month. Sometimes you have to borrow to pay your debts. Now you’re stuck in a downward spiral of debt! You can’t afford to take time off work -­‐ who will pay the bills? How will you afford to pay the mortgage? Your bank manager is taking a holiday… on YOUR money! Are you trapped by your mortgage? Are you suffocating with all the bills? Are you “just coping” with the debt or are you drowning in it? The good news is that you don’t need to be overwhelmed anymore. It’s time for the nightmare to end. It’s time for you to regain control over your finances. It’s time to put your family first. It’s time to make that dream come true. Let Wendy review and assess your financial situation and look at what alternatives are available to you. Wendy may find that you’re overpaying on your mortgage and putting yourself under unnecessary stress. Wouldn’t it be great to find that you had more money available to you? You could put that money back in to your pocket. Or you could use it towards a family holiday, every year! A happy hubby and happy kids -­‐ You’d be Super Mum! and Take a Holiday from your Mortgage!